It is interesting for Galway people to recall that at least three of Napoleon’s associates on the Island of St Helena had Irish connections. Sir Hudson Lowe, the Governor of the island, whose mother’s name was Morgan and who was born in Eyre Square, Galway in 1769. He became in many ways, not alone Napoleon’s jailor but his enemy. William Poppleton, was the orderly officer of Longwood, who received the “Emperor’s Snuff Box’ from Napoleon. William Poppleton, born in England in 1775, served with general Daumier’s regiment, while stationed in Galway. It was at a military ball that he met, and later married, Margaret, daughter of Nicholas Martin of Ross. Subsequently he transferred to the 53rd Foot Regiment, and served in Egypt, and took part in Biard’s famous Desert March to India. Having served in the Peninsular Wars, he was appointed orderly officer at Longwood in St Helena and served in this capacity to July 1817. The lesson of Elba and the 100 days had caused the British Government to insist through their Governor, Sir Hudson Lowe, on a strictly and supervised captivity for Napoleon. Surgeon O Meara refers in his memoirs to the numerous disciplinary measures taken against Napoleon and his suite. 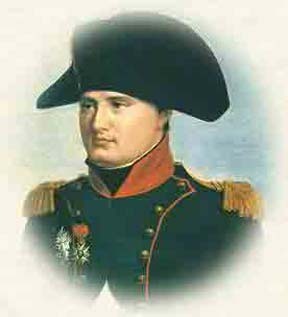 The measures caused a reaction in Napoleon’s favour, both in the case of O Meara and Poppleton: for allied to their admiration of him as a soldier, there was also their sympathy for him as a captive and an invalid. Matters came to ahead for Poppleton when Hudson Lowe, believing an escape bid eminent, issued instructions to Poppleton to seek out the confidence of Napoleon and his suite, and to report to him all conversations he might overhear. Not wishing to act the part of a spy, Poppleton resigned his commission, quit St Helena, and after some years service with the 12th Foot Regiment, returned to his late wife’s home at Ross. Poppleton took with him one memento of his stay on St Helena – a silver snuffbox, presented by the Emperor as a token of his esteem. This snuffbox one of his prize possessions, passed down the years through the hands of different members of the Martin family, and the last owner was Colonel Richard Martin of London. An inspection by the Victoria and Albert Museum, dates the box as 1775, of Parisian manufacture. There is a persistent legend in the Oughterard/ Killannin area, and Mrs Callwell in her book “Old Irish Life”( Blackwood and Sons, Edinburough) refers to it as family history: that some forty years after the return of Poppleton from St Helena, a careless hand, while taking snuff, allowed the box to fall heavily on the floor. The lining paper (which has been taken to be jewelers protective paper – to prevent scratching) fell out, revealing a letter. This letter contained instructions from Napoleon as to his sons future education, and advice to his followers in England (Lord Holland) and France. It is suggested that, Napoleon, aware that Poppleton would not convey a personal letter – hoped that the chance discovery (by Poppleton) of this letter, subsequently to leaving St Helena would ensure its delivery. All the principal characters had died when the letter was discovered so, Mrs Callwell relates, it was forwarded by the Martin family to relatives of Napoleon in France. Note:Many local people have a more romantic version of the letter concealed in the snuffbox. They believe the letter was to his wife Josephine. 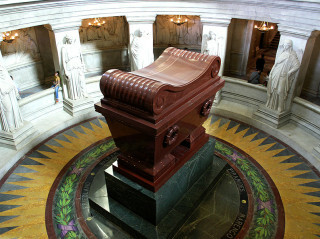 I visited Dome Des Invalides –a church erected as a shrine in memory of Napoleon, his family and famous French generals. Napoleon was buried in the Island of St. Helena. When Queen Victoria came to power a bargain was made to exchange Napoleon’s body for that of Richard the Lion Hearted who was buried in France. Legend has it that the French cheated and didn’t return the body. The English also cheated and returned the body of Napoleon’s friend – so inside the massive tomb we do not have the body of Napoleon to day. 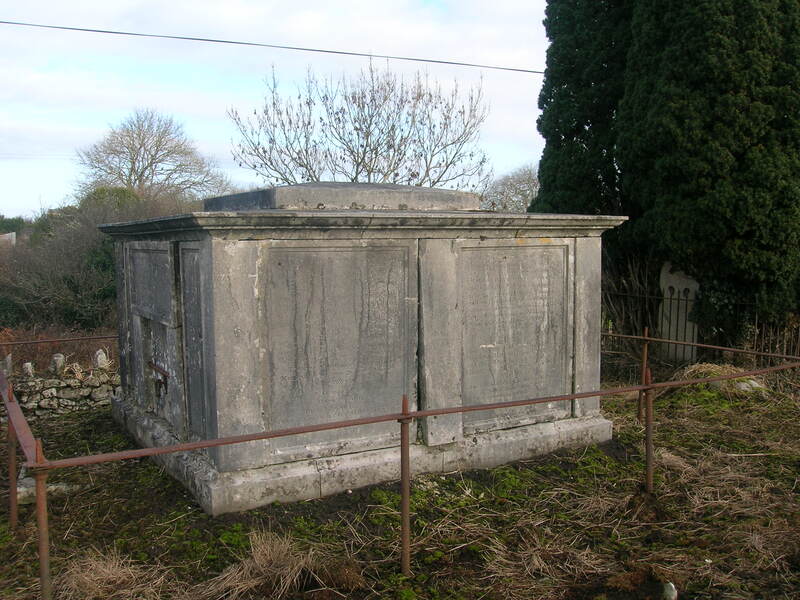 Who knows who lies in the sarcophagus of red granite with its the sarcophagus of red granite with its six coffins of tin, mahogany, two coffins of lead, ebony and oak?